Now the Mark Zuckerberg (Founder of Facebook) wants to put the entire world online Internet. In association with Fonetwish, the Facebook India has started to allow all the users to access Facebook on every mobile phone without even the Internet nor any mobile app. So the Facebook users from the India can able to access Facebook on any mobile without any internet or even with the old type of cell phones. Then learn how to login into Facebook account without Internet and from any mobile device. You can now use Facebook on the go. Now Facebook users can access Facebook on any mobile without any internet connection, just by dialling *325#. You can even access Facebook on a mobile phone which has no browser or other forms of data connectivity like EDGE / GPRS / 3G. If you do not have the Internet connection either any data plan on your smartphone, you can use Facebook. It is also used on an older version of mobile devices too. This won't provide you full control and access to your Facebook without Internet, but you will still be able to check your news feed, post comments & status. It uses USSD to transfer information from and to your mobile handset. Learn how to use Facebook without internet. Last time we have seen; You Have 3 Passwords For Your FB Account [Facebook Security] and today we are going to see how to use Facebook without data plan nor internet and with any old version mobile. 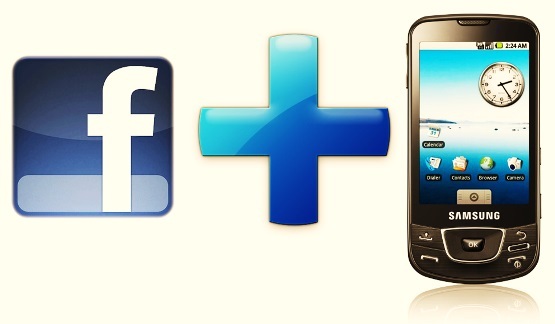 Facebook India has partnered with Fonetwish to bring Facebook on every mobile phone without requiring any apps or even the Internet. Fonetwish is a USSD [Unstructured Supplementary Data] based interactive service which brings the power of internet to every mobile phone. This service doesn't require any Internet nor high-class GPRS mobile either. Login with your username & password. You will see menu items on your screen with respective numbers. Access these services as per your wish by sending the respective numbers. You may access features like Update status, News feed, Message, Account Settings & many more. Note that: This is only for India & within Indian networks. Not only mobile but also the Facebook is become an important aspect of living life, isn't it?